As a Latina woman I am always very proud and excited to participate in events that empower women. In this case I am collaborating with an amazing program called Orgullosa, that is proud in Spanish. Orgullosa is an initiative created to celebrate, empower, and fuel Latinas’ accomplishments and dreams. They recently unveiled its Board of Faldas (Board of Skirts) made up of a group of accomplished women that will motivate and inspire Latina women from coast to coast. Orgullosa has teamed up with this diverse group of successful Latinas to serve as mujeres con la falda bien puesta™ ambassadors in its continued effort to empower the cultural transformation of the Latina experience in the U.S. They include lifestyle expert and co-host of ABC's The Chew, Evette Rios; international motivational speaker, Maria Marin; and entrepreneur and chocolatier, Maribel Lieberman. Mujeres con la falda bien puesta™ which translates to “women who have their skirts well placed” celebrates the femininity of Latinas, while acknowledging their steadfast spirit on the path to achieving personal and family success. 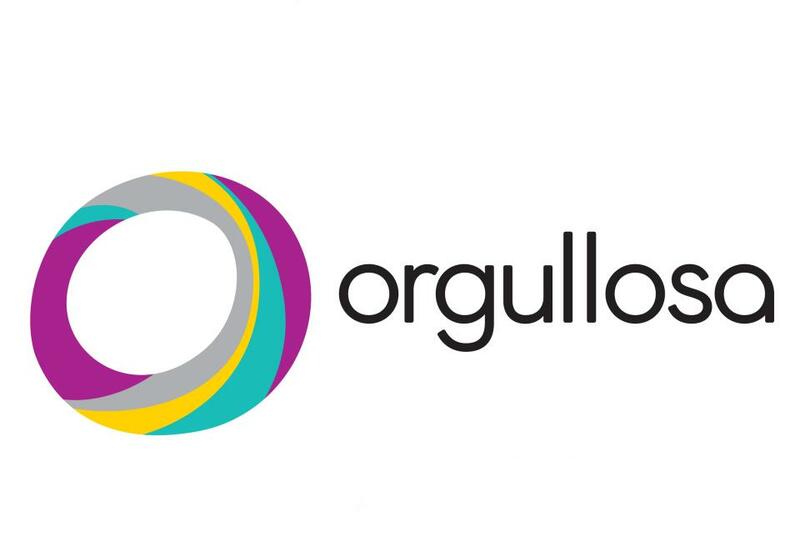 Orgullosa was created as a digital destination where Latina women can connect, share and inspire each other about their ever-changing and busy lifestyles, including topics ranging from fashion to entrepreneurship. By developing the Board of Faldas, Latina women will now have access to real-life testimonials and advice from women just like themselves, found exclusively on Orgullosa's Facebook page and Web site (www.orgullosa.com). And some of Procter & Gamble’s best beauty products. Leave me a comment on here telling me you did so. This is the only way I will be able to track your entry. I will be checking to make sure you did both! On Tuesday, March 19th, 2013, the Orgullosa community will unveil its "skirts only" fashion show featuring the talented Latina fashion designer, CENIA. And we want you to join us by login on at 7pm EST (4pm PST) and watch the show live stream on Facebook for the first time ever. xo and best of luck! I like Orgullosa's FB page as I am una mujer con la falda bien puesta ;. I am also following you on instram. Great look and skirt! Finally I can leave my comment here! I've been trying forever :).. I hope I didn't miss it!